Msc. Kvetch: What does it mean for a battle to be “lost by the media”? The media played a major role in determining the fate of uterine morcellation, suggested a study reported at a meeting sponsored by AAGL. “How did we lose this battle of uterine morcellation? We lost it in the media,” asserted lead investigator Dr. Adrian C. Balica, director of the minimally invasive gynecologic surgery program at the Robert Wood Johnson Medical School in New Brunswick, N.J.
Key clinical point: Relevant Google searches rose sharply as the debate unfolded. Major finding: The mean monthly number of searches for “morcellation” rose from about 250 in July 2013 to 18,000 in July 2014. Data source: An analysis of Google searches for terms related to the power morcellator debate. Disclosures: Dr. Balica disclosed that he had no relevant conflicts of interest. 2. Here’s my question: Does a high correlation between Google searches and debate-related terms signify that the debate is “media driven”? I suppose you could call it that, but Dr. Balica is clearly suggesting that something not quite kosher, or not fully factual was responsible for losing “this battle of uterine morcellation”, downplaying the substantial data and real events that drove people (like me) to search the terms upon hearing the FDA announcement in November. This interval spanned events that included the first report of the issue in the mainstream media (December 2013), the Food and Drug Administration’s initial statement discouraging use of power morcellation for uterine fibroids (April 2014), and the issuance of analyses and rebuttals by several medical professional associations (May 2104 and thereafter). So it isn’t as if there was some mass PR campaign without substance. It could have been so charged if, say, the statistics were vastly off. 3.Let’s define “media driven” policies. I suggest that a legitimate and useful sense of an issue or decision being “media driven” would be that people’s positions and actions in relation to it were unduly influenced by an exaggerated or pervasive media onslaught, marked by heavily pushing one side of a debate to the exclusion of other reasonable, alternative positions. So let’s define a decision being “media driven” that way. Certainly I can think of a number of media-driven issues and actions as of late, going by this definition. Finding an issue or decision to be “media-driven”, then, is a basis for disparaging the evidential basis for the decision, as when we say they were just caught up in a “media frenzy”. I find it interesting that the ability to track word look-ups has suddenly given a new basis for disparaging evidence. My criticism of Balica’s use of search data as a test of a “mere media-driven” effect is that one would fully expect such a correlation in cases where genuine evidence was driving both the search and positions reached about the issue. Thus, it is not a severe, and is in fact a lousy test for showing “media driven” effects. What would need to be shown in this case is that the people making the policy decisions, the FDA, Johnson & Johnson, various hospitals, etc. were unduly influenced by an exaggeration of the facts, out of proportion to the real situation. “Medical and surgical practice is going to be changed by the media,” he predicted. Thus, studying how the morcellator controversy unfolded in this venue can help inform strategies for addressing public perceptions”. “This is just the battle. Hopefully, we aren’t going to lose the war,” he concluded. I guess they’ll be ready next time with their own PR. What do you think? I think Balica needs to be challenged to spell out what this battle and war is that he thinks is lost. What is his vested interest in morcellators? As always, we need to follow the money. This is why sound public health policy is needed, because business interests should not be the deciding factor in reasoning out our health care delivery policies. This issue would be a good one for review at the Institute of Medicine or similar review body. The increased searches through Google are an encouraging sign that people have and will use valuable information tools available via the internet to enable themselves to be better informed when they have discussions with their health care providers, so doctors aren’t just foisting treatments on patients. Steven: I inserted the disclosure in the article: Disclosures: Dr. Balica disclosed that he had no relevant conflicts of interest. But given a comment of yours in an earlier post, I thought maybe you’d argue that the anti-morcellators had gone a bit too far. As you know, they have not been banned outright. Hopefully with “no relevant disclosures” Balica will be a reasonable source of information in the ensuing discussions about morcellation that need to happen. The only declaration for Balica I could find was in the syllabus for a workshop that Balica was involved with. I found no publications by him on PubMed, so could not check financial disclosures there. wherein Balica claims to have no financial disclosures. So I will take this for granted, and will look for additional discussions by Balica, who will no doubt discuss why he thinks morcellators should continue to be used, and in what circumstances. I still want to know why he feels so strongly that he uses such terminology as losing battles and winning wars. We are talking about population human health here, not crushing enemies at all cost. The sponsor “Karl Storz Endoscopy-America, Inc.” is the company threatening legal action against Dr. Noorchashm, whose wife was operated on with a power morcellator and subsequently developed cancer (leiomyosarcoma). See e.g. At this point I don’t think the anti-morcellators have gone too far, but I don’t want to see morcellators banned for political or uninformed public reaction reasons – if they are to be banned it should be based on severely tested evidence assessed by clear-headed reviewers without conflicts of interest. All medical device and procedure assessments should be so decided, rather than in courts with lawsuits initiated by heavy handed wealthy corporations, or in the twittersphere. Steven: Thanks for the information. So long as they know the risks, and if other treatments could be deleterious., I can imagine younger women preferring them. ‘m talking of course only about uterine morcellators. My knowledge is limited to those Google searches. I opted out of laparoscopy in favor of more invasive surgery that does not require general anesthesia (for an ovarian cyst) because that gas they have to pump you with makes me very ill, and I prefer not to be on a breathing tube. * This was many moons ago and had nothing to do with morcellators. *Look what happened to Joan Rivers. By the way, that Karl Storz threat contradicts itself in denying the morcellator has ever aggravated any existing undetected cancer, while agreeing that it could cause spreading of an existing cancer. Seems odd. I should ask lawyer Schachtman. I think that Walter Lippmann thought the public was not generally swayed by the media. “Walter Lippmann thought the public was not generally swayed by the media” Really? “In other words, the news media can set the agenda for the public’s attention to that small group of issues around which public opinion forms. “McCombs is the Jesse H. Jones Centennial Chair in Communication Emeritus at the University of Texas at Austin and has been a visiting professor annually at the University of Navarra in Spain since 1994. 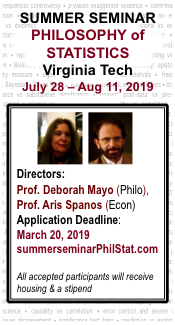 He also has been a visiting professor at the University of Vienna and at Catholic University and Diego Portales University in Santiago, Chile. I had seen: “It was Lippmann who first identified the tendency of journalists to generalize about other people based on fixed ideas. He argued that people—including journalists—are more apt to believe “the pictures in their heads” than come to judgment by critical thinking. Humans condense ideas into symbols, he wrote, and journalism, a force quickly becoming the mass media, is an ineffective method of educating the public. 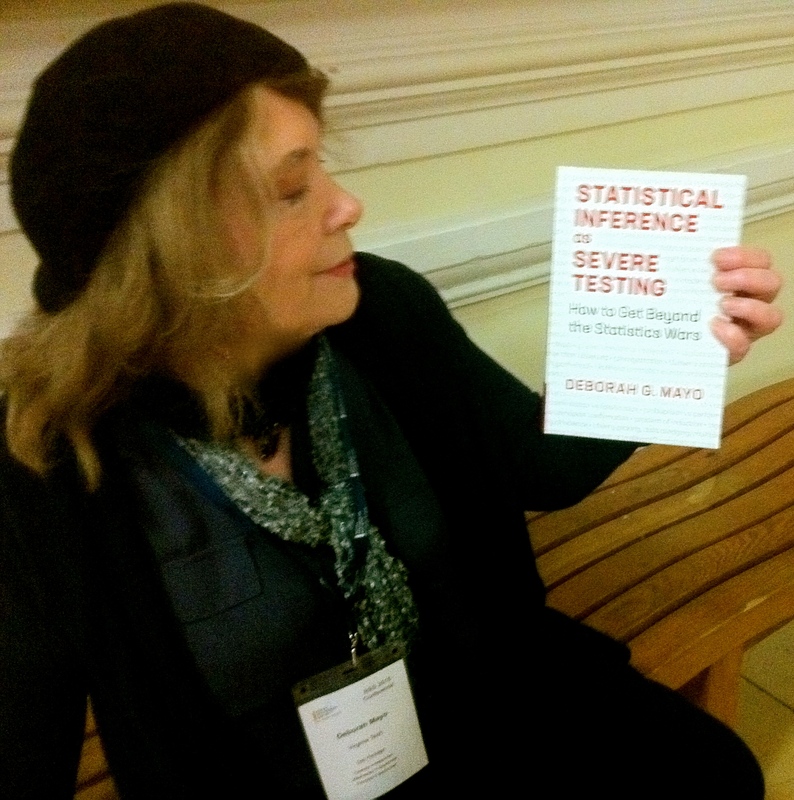 Even if journalists did better jobs of informing the public about important issues, Lippmann believed “the mass of the reading public is not interested in learning and assimilating the results of accurate investigation.” Citizens, he wrote, were too self-centered to care about public policy except as pertaining to pressing local issues.”. From: http://en.m.wikipedia.org/wiki/Walter_Lippmann. So, we need good pictures of morcellators, apparently. Okay – so what it means for a battle to be “lost by the media” is that through some form of media, people learn something that influences them to stop participating in some activity advantageous to the person claiming that the battle is lost. Net neutrality has a place in this discourse, as it is generally because we still have net neutrality that so many of us can access information readily on the internet, including multiple personal accounts of cancer upstaging after morcellation. Some newspaper, TV and radio outlets may choose to tell us little or nothing about an incident such as this power morcellator incident, if a large corporation with deep pockets can sway them to avoid discussing the issue. The New Brunswick N.J. newspaper on line linked by Mayo’s comment above, shows that in Pharma-laden New Jersey, the New Brunswick press is not swayed by Johnson and Johnson. 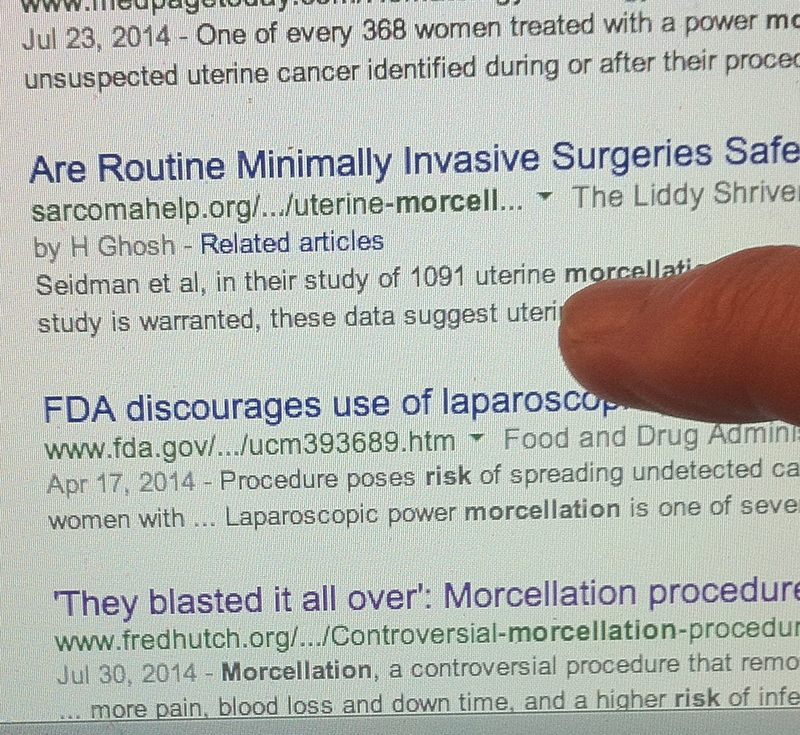 and it is this myomectomy by morcellator that the FDA just issued the warning against. so there’s Balica, a participant in this endeavour that will now experience a shift in practice methodologies because women will now be better educated and not just accept whatever treatment option the RWJ doctors tell them. Johnson & Johnson is headquartered in New Brunswick, New Jersey. So this is all taking place in New Brunswick, New Jersey, so it is not coincidental that we are hearing from Dr. Balica. Events portrayed in several forms of media are resulting in major changes to the institution in which he works. He clearly does not feel these changes are for the good, if he is claiming that this battle was lost. If he merely wants to “win the war” then he appears to have his mind made up that he wants unfettered use of morcellators in the Center for Advanced Gynecologic Surgery. That’s unfortuntate. Dr. Balica should take a deep breath, and start reassessing the role of the power morcellator if the Center for Advanced Gynecologic Surgery wants to remain “advanced”. Clinging to old ways in the face of new evidence is not “advanced”. Thanks for raising this interesting topic. I understand the lost by the media language to be a vague reference to an underlying complaint about how a professional dispute (that is a dispute among professionals) was aired in public. The background rate of occult sarcoma presumably is the rate that applies to women with fibroids who are considering the procedure. The alternative procedure presumably has its own rate of morbidity and mortality. The FDA’s intervention is less about whether the morcellator works the way it is supposed to, and more about addressing the underlying risk-benefit analysis of two alternative procedures. I suppose that some of the AAGL members would prefer that this issue be thrashed out within the confines of processional soc’y meetings, and not in the media, or on the web.